Advertisement Review The Crystal Maze gave complimentary tickets for the experience. No editorial control was given by them over this post. All thoughts and reviews are our own opinions. 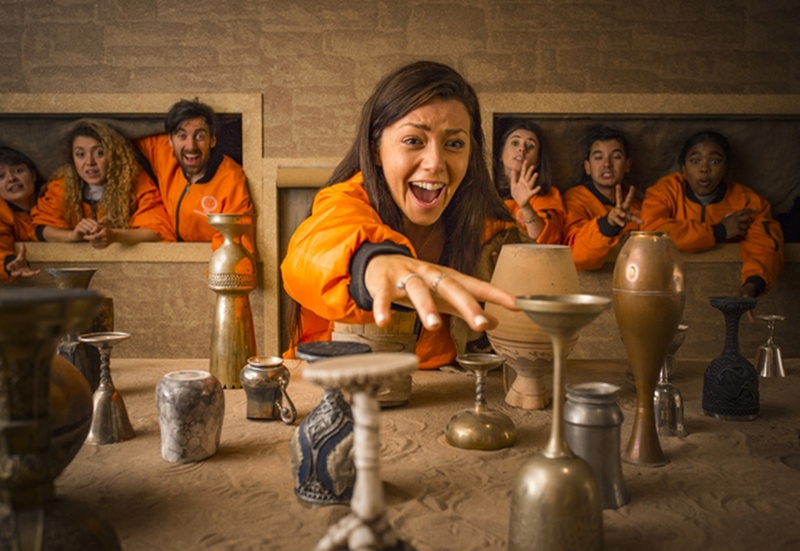 The Crystal Maze in Manchester just got even more exciting with an announcement of all new games, giving new opportunity to previous players to try something different. 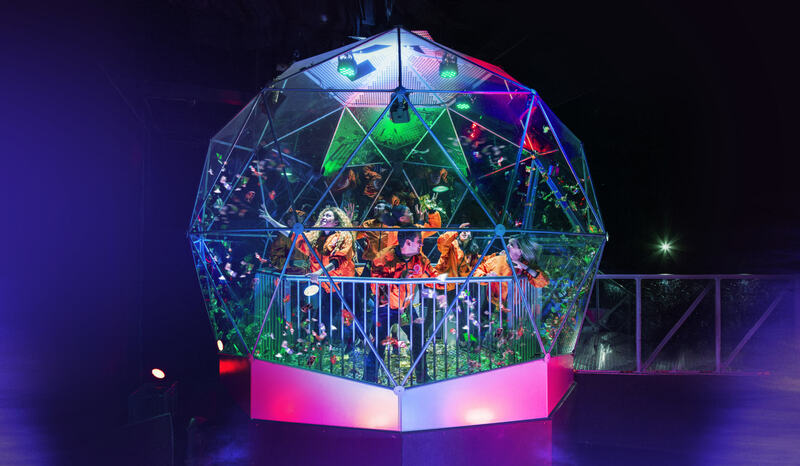 STYLEetc has previously covered the news of the Crystal Maze live experience moving up north from London to Manchester, and trying both iterations for ourselves. Where there is some overlap, generally the games both offer tend to differ. One thought we did have about the maze was would it still have appeal within 12 months time once the initial buzz had left and many players had tried all of the games. Luckily the brand has kept itself relevant and appealing by opting to change and introduce new games over time, giving more reasons to return. 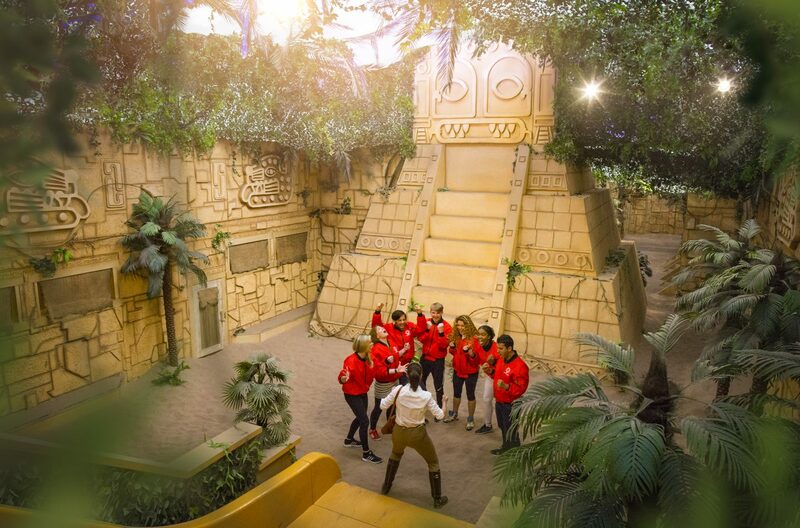 Whilst we cannot divulge too much information about the new games (it’d be rude to ruin the surprise for those who haven’t yet played), we can give you information about our thoughts on the Crystal Maze one year on from it’s opening. No matter how many times you whizz down it, you never get bored of the slide reveal having crawled through tunnels toward the Aztec zone. It really is something to behold taking in the detail and sheer size of each zone and the maze collectively. It has remained in fantastic condition no matter how many dozens of players try their hand each day. There are still games that annoy us purely on the fact that we can’t seem to grasp them. We can only hope to keep returning to practise and one day get the hang of it. It may sound obvious but don’t underestimate the amount of energy some physical games expect from you to win a crystal. All we’re saying is don’t vote the team member who doesn’t have the best endurance. They want you to get the most from the experience so tell them upfront if there’s any scenarios you’d rather not encounter (be it heights, small spaces etc) and they can ensure you don’t go into a game you really don’t want to blindly. "The best neon accessories for all budgets"